Dr. Hayworth is the principal Investigator for the Estuarine Environments Research Program. 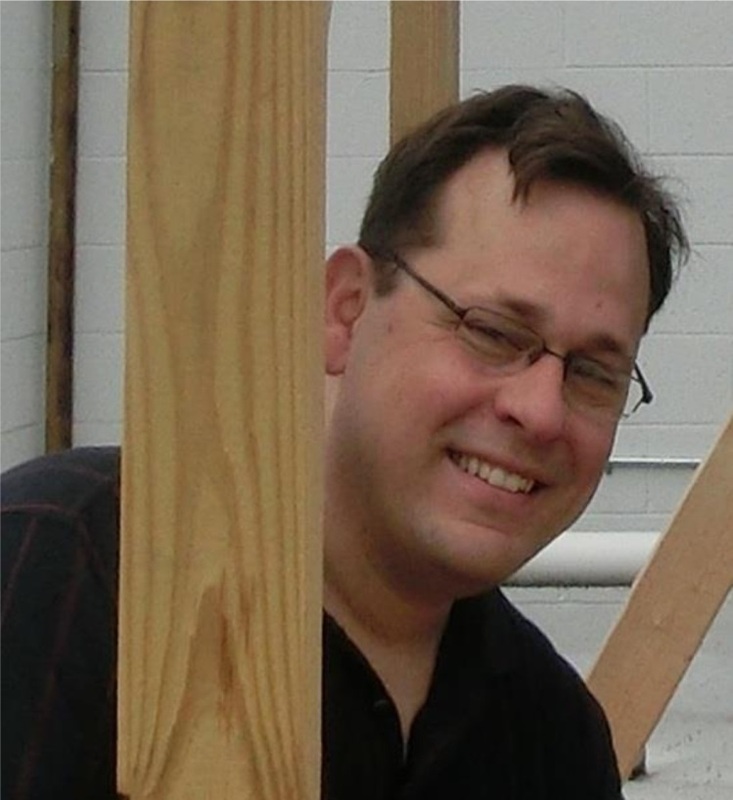 He is an Associate Professor in the Civil Engineering Department (Environmental Group) at Auburn University. Dr. Hayworth has a BS in Geophysics from the University of California, Santa Barbara, an MS in Hydrology from the University of Nevada, Las Vegas through the Desert Research Institute (DRI), and a PhD in Civil Engineering (Hydrology/Hydraulics) from Auburn University. He has worked at the Tennessee Valley Authority Engineering Laboratory and the US Air Force Research Laboratory (AFRL) in their environmental research group. Dr. Hayworth has broad research interests in basic and applied science and engineering for assessment and restoration of human-impacted natural systems. Much of Dr. Hayworth’s recent work is related to the 2010 Deepwater Horizon oil spill in the Gulf of Mexico. With colleagues at Auburn and other research institutions, he has focused on the consequences of the oil spill and response efforts on Alabama's sandy beach system and estuaries. 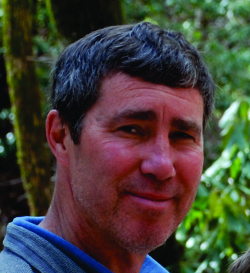 Mark Barnett is a co-investigator for the Estuarine Environments Research Program. He is a Professor of Environmental Engineering and Associate Chair in the Department of Civil Engineering at Auburn University. He also serves as an administrative judge for the U. S. Nuclear Regulatory Commission, where he was appointed to a nine-judge panel conducting the initial hearings on the nation’s first spent nuclear fuel repository in Yucca Mountain, Nevada. Dr. Barnett has a B.S. in Chemical Engineering and an M.S. in Environmental Engineering from the University of Tennessee and a Ph.D. in Environmental Sciences and Engineering from the University of North Carolina. Dr. Barnett has over twenty-five years of national and international engineering experience in industry, government, and academia. His research focuses on the chemical processes controlling water quality and contaminant behavior in natural and engineered systems. He has been a principal or co-principal investigator on fifteen grants totaling over $7.5 million, and he has published over fifty peer-reviewed journal articles, several book chapters, and a book that collectively have received well over sixteen hundred citations (h-index=23). Dr. Fang is a co-investigator for the Estuarine Environments Research Program. He is an Arthur H. Feagin Chair Professor in the Civil Engineering Department (Water Resources & Environmental Group) at Auburn University. Dr. Fang has a BS in Hydraulic Engineering from Tsinghua University, Beijing, China; and MS and Ph.D. degrees in civil engineering (specializing hydrodynamics and water quality modeling) from the University of Minnesota, Minneapolis. He was faculty in the Department of Civil Engineering at Lamar University, Beaumont, Texas from 1995 to 2007. Dr. Fang has broad research interests in applied science and engineering for assessment and restoration of aquatic systems (streams, lakes, reservoirs, and estuaries). 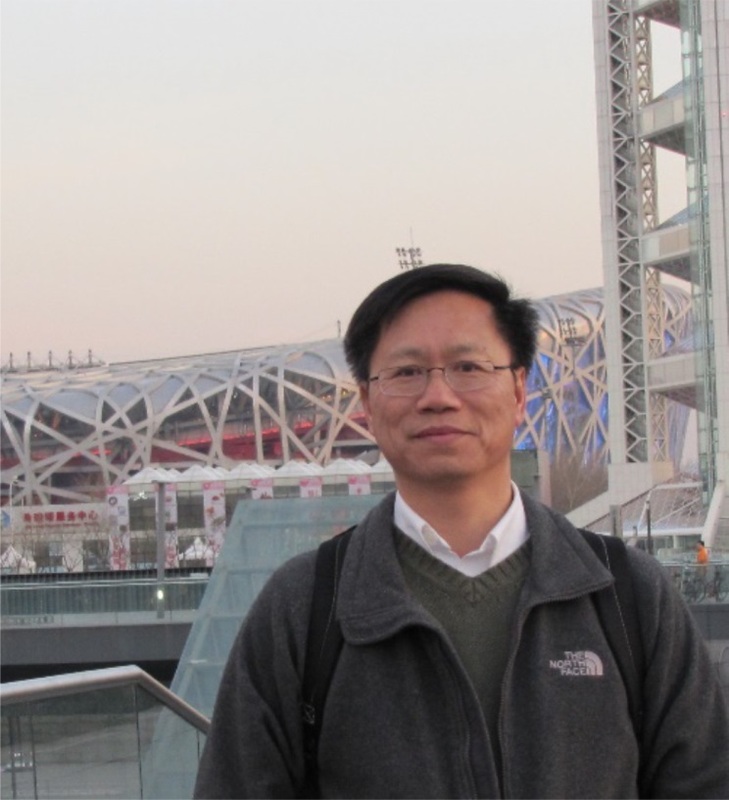 Dr. Fang’s recent work is related to hydrologic analysis and modeling, hydrodynamic and water quality modeling in complex environmental conditions. Dr. Fang studied impacts of land use and climate on hydrology and water quality in the Saugahatchee Creek, used three dimensional Environmental Fluid Dynamics Code (EFDC) to study flow, salinity, and temperature distributions and dynamics in Wolf Bay, Perdido Bay, Mobile River, and Black Warrior River in Alabama, and studied impacts of climate change on fish habitat in lakes. Dr. Fang is an elected Fellow of American Society of Civil Engineers (ASCE) and Fellow of ASCE Environmental & Water Resources Institute. Dr. Fang is a Professional Engineer (P.E.) and a Diplomate, Water Resources Engineer (D.WRE) credentialed from the American Academy of Water Resources Engineers (AAWRE) since 2007. Dr. Vasconcelos is a co-Investigator for the Estuarine Environments Research Program. 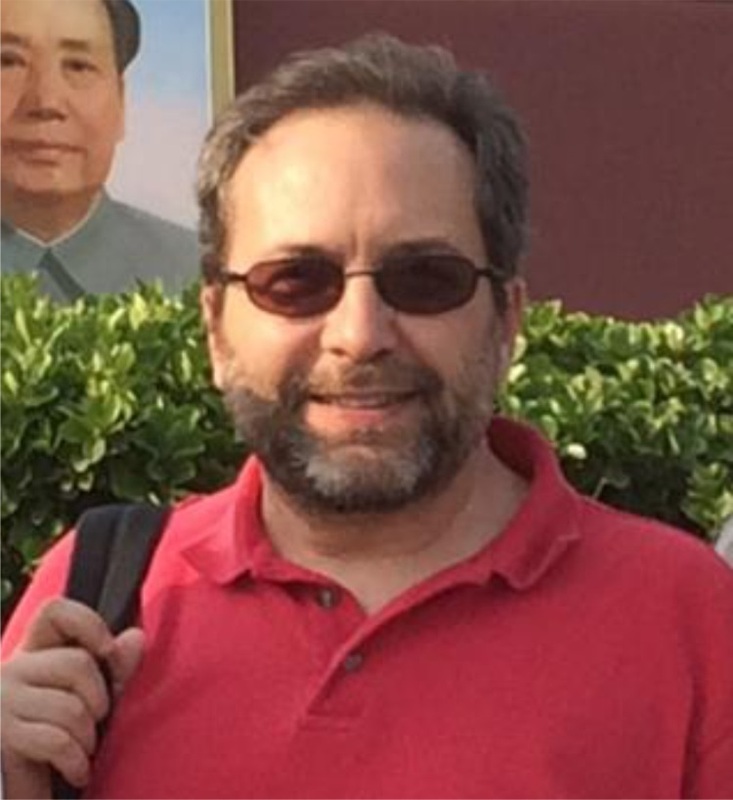 He is an Associate Professor in the Civil Engineering Department (Hydraulics/Hydrology Group) at Auburn University. Dr. Vasconcelos has a BS in Civil Engineering from the University of Brasilia, Brazil, an MSc in Environmental Technology and Water Resources Hydrology from the University of Brasilia, and a PhD in Environmental Engineering (Hydraulics) from the University of Michigan, Ann Arbor. He has worked as a designer engineer for 3 years at Brasilia Infrastructure Company – NOVACAP (stormwater system design) and for 4 years at Brasilia Waterworks Authority – CAESB (water supply systems). After his PhD, he lectured at the University of Brasilia for more than 3 years, before accepting his current position at Auburn in 2010. His research interests span over urban water systems and small watershed hydrology, and involve hydrological field investigations, laboratorial characterization of flows and numerical modeling of unsteady multiphase flows. His work has more recently included the impact of roadways to headwaters’ streams hydrology and water quality parameters, as well processes related to enhanced sediment settling and sediment resuspension. 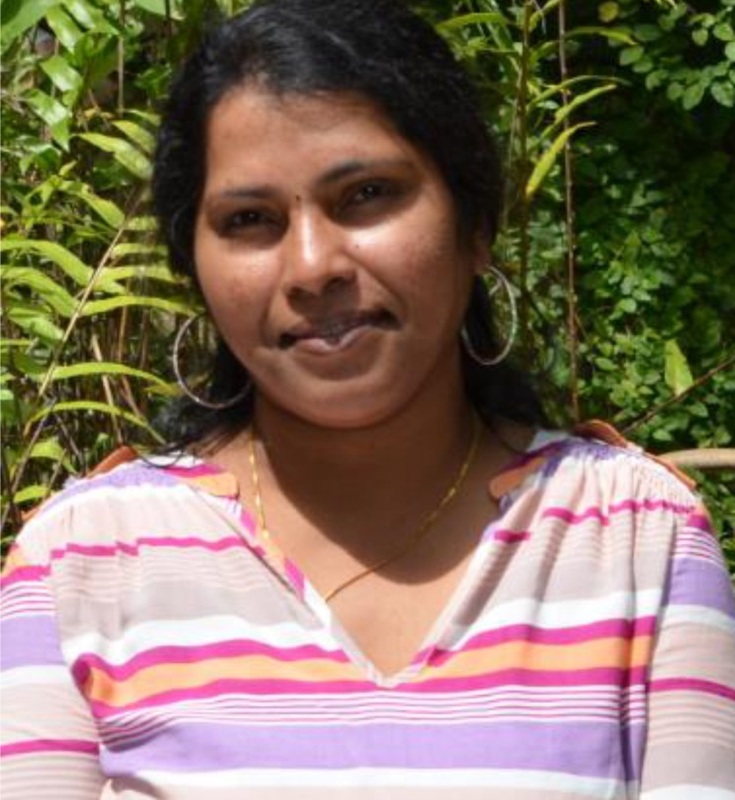 Dr. Mulabagal is a Research Scientist in the Estuarine Environments Research Program. She received her doctoral degree in chemistry and is an expert in the area of analytical and medicinal chemistry. She has held Research Scientist positions at Laila Pharmaceuticals, India; Chaoyang University of Technology, Taiwan; Michigan State University; Tuskegee University and Auburn University. Dr. Mulabagal has considerable experience using and developing new methods for liquid chromatography-mass spectrometry detection and quantitation of very trace organic compounds in complex matrices. Her current research focuses on developing advanced mass spectrometry-based qualitative and quantitative analytical methods for detecting and quantifying endocrine disrupting compounds (EDCs) in estuarine water, sediment, and biological materials.